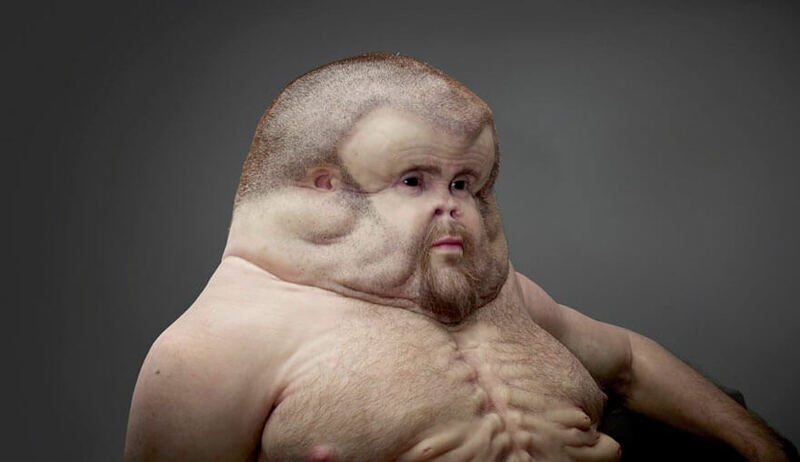 Created in a collaboration between an artist, a trauma surgeon, and crash investigation expert, to build “an interactive lifelike sculpture … designed with bodily features that might be present in humans if they had evolved to withstand the forces involved in crashes”. Graham is part of the Transport Accident Commission (TAC) in Australia’s new Toward Zero road safety campaign to raise safety awareness. He took six months to build and cost approximately $149,000. Lots of research and time and money went into his design….clearly very little effort went into his not-so-stunning good looks. 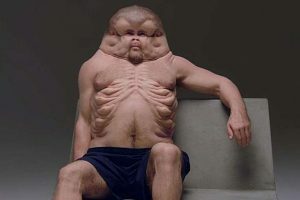 See videos about the making of Graham. A larger skull intended to absorb impact. No neck, reducing the chances for spine and back injuries. Air sacks around the ribs for added padding and protection. His knees have movement in all directions to lessen injury. You can study Graham in a 360 degree view.